I know what you're thinking, "classic millennial, can't stop spending money on coffee . . ." but seriously, that morning Pret soy latte is quite an easy habit to get into. I mean, what's a morning commute without it? Me for one, and if you're reading this, probably you too. Those all-too-tempting, sweet-smelling beans can mount up fast at around £2 a pop, but fear not, fellow caffeine enthusiasts: I have a solution for that. As a lover of a good hack (aeroplane hacks being a firm favourite), I decided I needed to limit my coffee trips to one day a week (two if I truly needed it) and I found a tip to ensure I wouldn't be tempted. Turns out, my need to stop this spending habit ended up helping to save the planet (and, ahem, save money). After investing in a cute (this is key) reuseable cup, I vowed that I would never get a coffee unless I had said cup in my bag. It's a win-win situation, you'll get money off at most coffee shops when you use your own cup, plus it's far more environmentally-friendly. 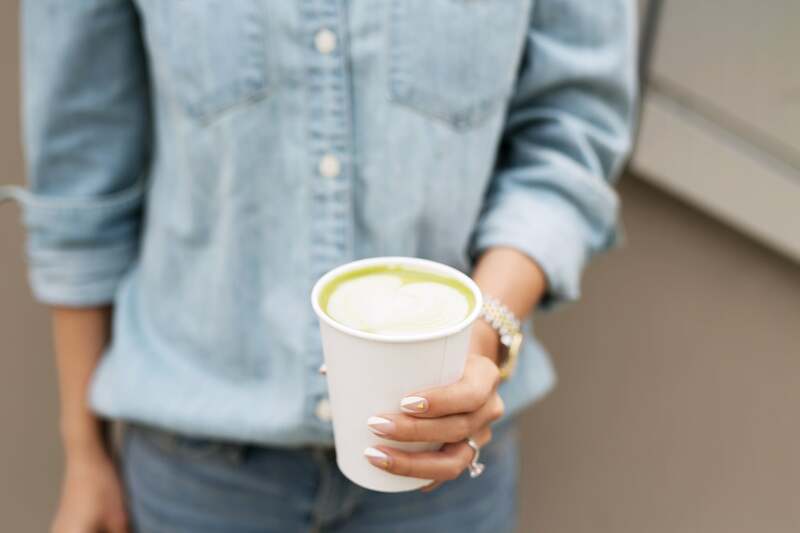 Whether I'm trying to recover from that tube commute, or running errands at the weekend, I won't let myself even step into a coffee shop if my reusable cup isn't to hand. The hack works well by forcing yourself to deliberately leave the cup at home unless you absolutely know you'll get a coffee that day. That means if you really need a caffeine fix, it's the office instant or nothing. 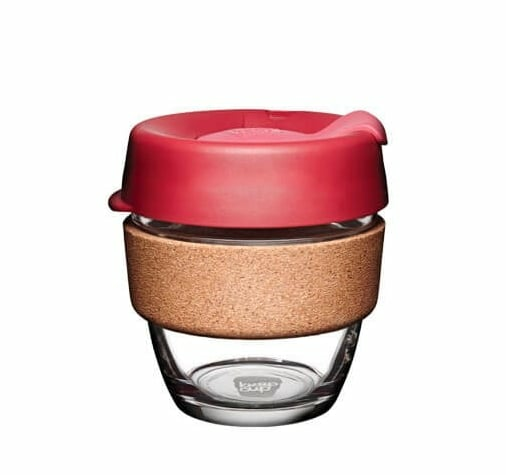 If you're having a bit of a coffee infatuation and just can't stop, try this cute little KeepCup (£19) hack to reduce your reliance on takeaway cup of joe.